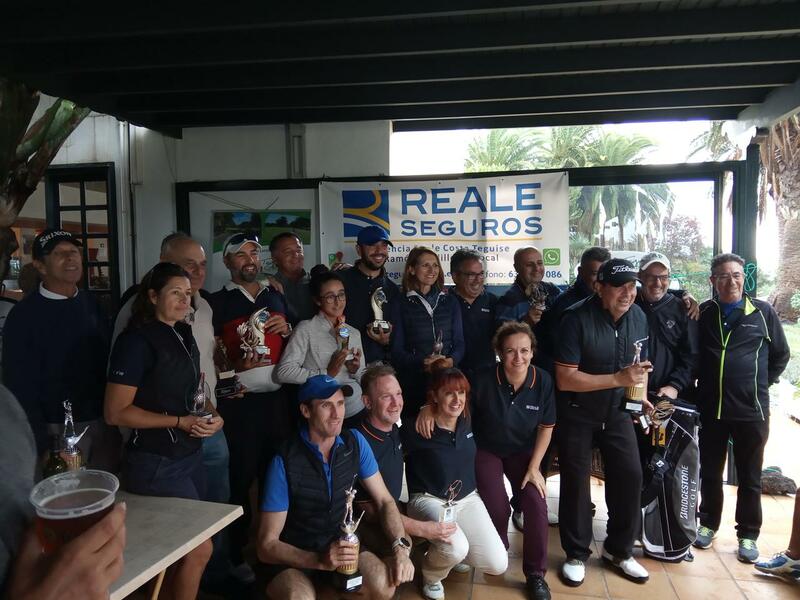 On Saturday, November 17th 2018, the Third Reale Seguros Costa Teguise Tournament took place at Costa Teguise Golf. It was the third edition of this great tournament that year after year try to improve more and that is part of the II International Golf Lanzarote Cup. The attendance was of 78 players and the modality chosen was Stableford Individual. The Prize Giving was held at Tres Lunas Golf Restaurant, during the BEAUTIFUL LUNCH – FUSION organized by Ramón Cedillo Berrocal, sponsor of the Tournament.